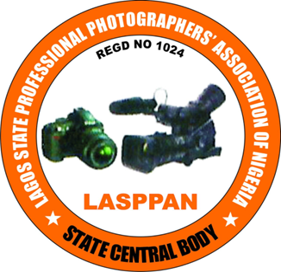 The Lagos State Professional Photographers Association of Nigeria ("LASPPAN") was established fifty years ago as an umbrella body for all photographers operating in Lagos State. We are a network of over 5,000 photographers specializing in different areas of photography and we are here to meet any needs you have in this regard. We specialize in portraits, birthdays, events, video coverage, album, family photo shoot etc. Our members are well trained to meet your diverse photography needs. Kindly use the search engine on this page to locate our members. Jambolo for me....Jambolo for you and Jambolo for life!!! In 2018 the leadership of the LASPPAN took a strategic decision to partner with Jambolo Online Services an aggregator of artisan/blue collar services in Nigeria.